The BMW 650i delivers stellar performance, refined handling and the unique combination of elegance and sportiness that defines BMW. Available as a coupe or convertible in both rear- and all-wheel drive configurations, the 650i and 650i xDrive boast a 445-hp 4.4-liter twin-turbo V8 engine with direct fuel injection; paired with an eight-speed Sport automatic transmission with manual mode and shift paddles. The 650i is equipped with a sport-tuned suspension, Dynamic Driving Control, 19-inch aluminum wheels, adaptive bi-xenon headlights and Comfort Access keyless entry/start. Inside its lush cabin, the 650i provides seating for four, with high-quality leather upholstery, dual-zone automatic climate control and genuine wood trim. A voice-activated hard drive-based navigation system, including 12 gigabytes of dedicated media storage, HD radio and Bluetooth wireless connectivity are also standard. Safety features include anti-lock brakes, electronic stability and traction control, front and rear parking sensors with rearview camera, active anti-whiplash front head restraints and up to eight airbags. A Driver Assistance Package is offered, providing more advanced systems such as lane-departure warning, blind spot detection, head-up display and an automated parking assistant. The 650i can also be outfitted with active cruise control and night vision, while other options include full LED lights and Integral Active Steering. 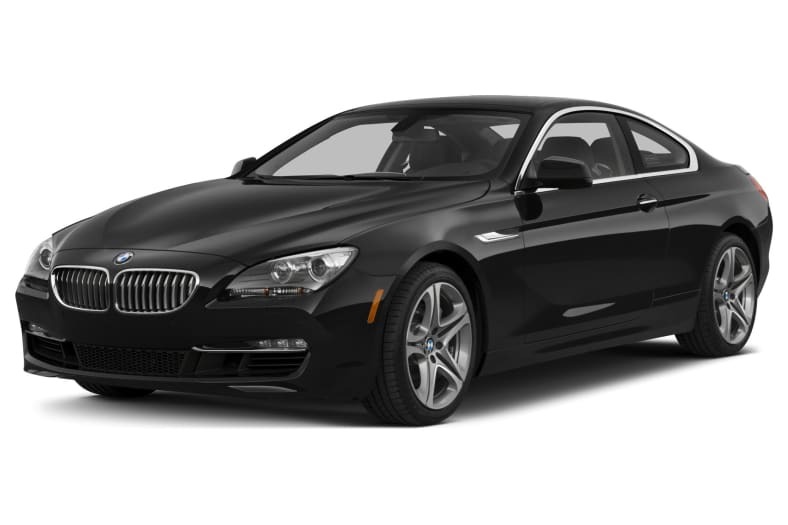 For 2015, the BMW 650i is unchanged.